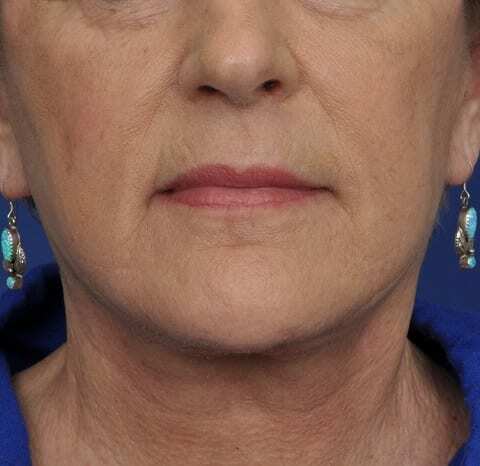 Dr Crescenzo manages Facelifts with a technique called SMAS undermining. SMAS is the superficial Musculo-Aponeurotic System which is undermined and lifted to restore the optimal connection between soft tissue and bone frame. The technique maintains the adhesion of skin and SMAS for perfect, long term results. Dr Crescenzo performs this surgery under local anesthesia with our without sedation. 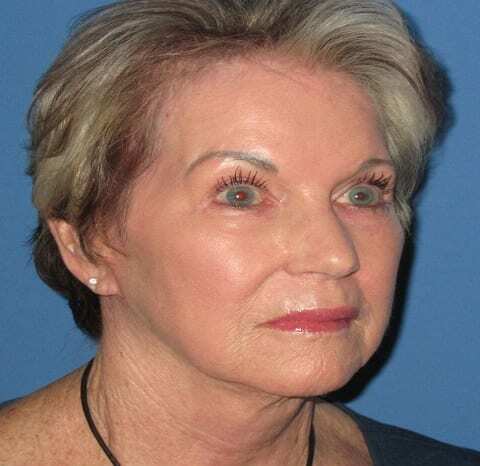 Facelifts are a treatment to bring back that light, youthful appearance that we lose as we age. 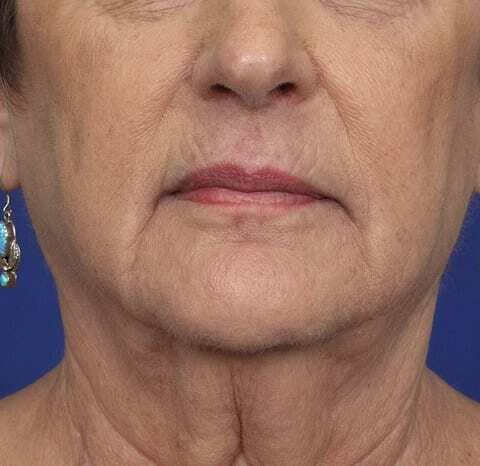 It is natural that as we age, the skin on our face and necks starts to sag. More fat begins to deposit on these areas and the muscles start to loosen giving an older sagging appearance. The patient may return to work after ten to fourteen days. More strenuous activity may be resumed after two weeks or more. Bruising should begin to disappear after seven to ten days. Sun exposure must be limited after surgery. The use of a sun block that provides both UVA and UVB (Utraviolet )protection is recommended. 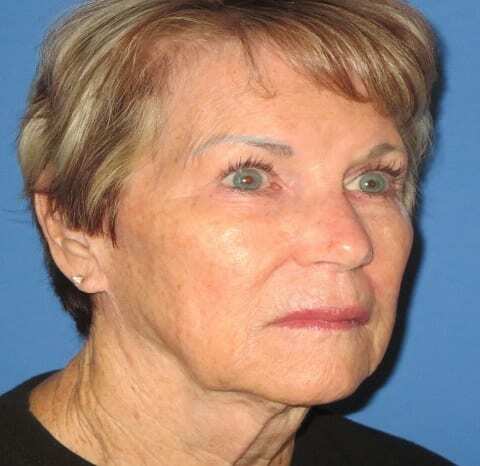 Most facelifts can be expected to maintain optimum appearance for up to ten years before a revision may be needed.